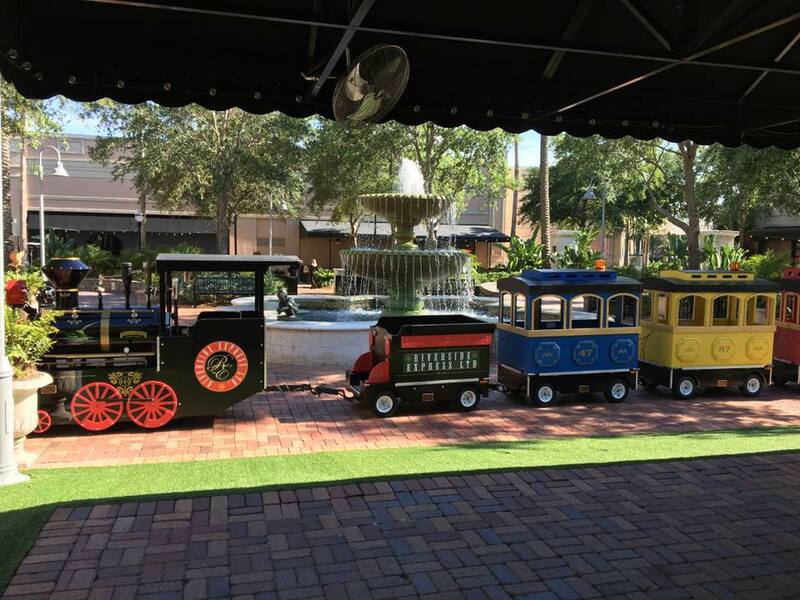 Book a Trackless Train for your next event! All aboard the Premier Express Train! This train is an electric train and can be used both indoors or outdoors. The train does need a hard surface to operate on. Rental is for 2 hours. Additional time can be added - $150 per hour.